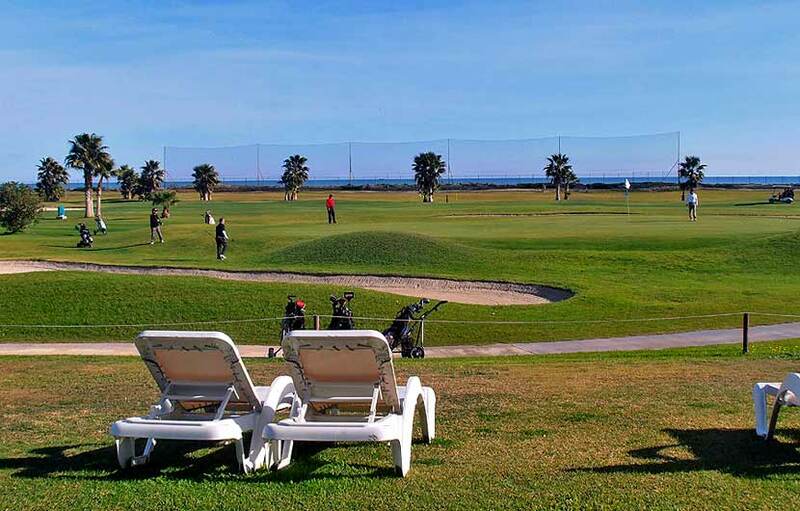 The Malaga Parador Golf was the first links course on the Costa Del Sol and the oldest having been started in 1929 with a primitive 9 hole course which was later expanded to 18, recently a further 9 holes have been added which provides golfers a choice of three 9 hole combinations. 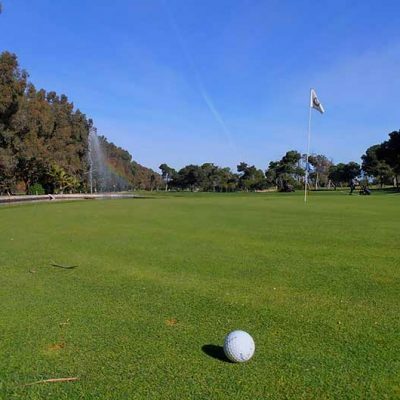 After almost 70 years the installations are still maintained to high standards and the course and club are as good to play as ever. 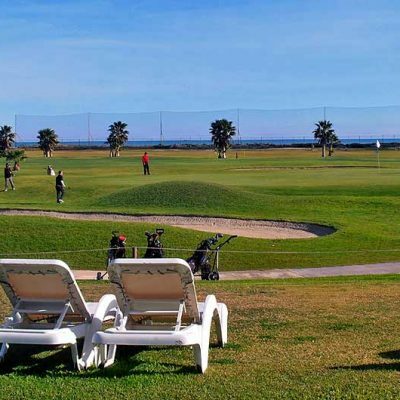 Malaga Parador golf breaks are a welcome break to many other courses located along the Costa del Sol as many golf tourists tend to play the more well known courses along the rest of the Costa del Sol. 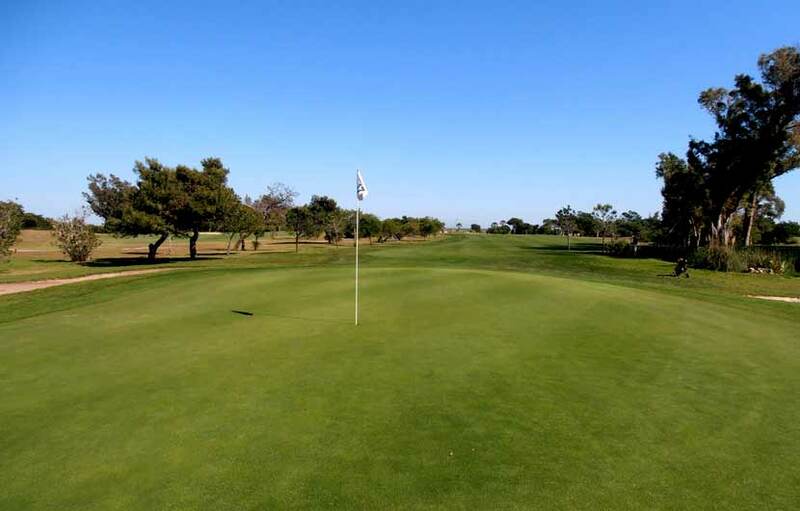 Due to its age the course has a pleasant natural maturity about it, the flat open fairways are forgiving for the higher handicap players and welcoming to the beginner, there are also a few huge par 4s on the back nine to cope with Which make the last six holes quite challenging unless your are a confident iron player. 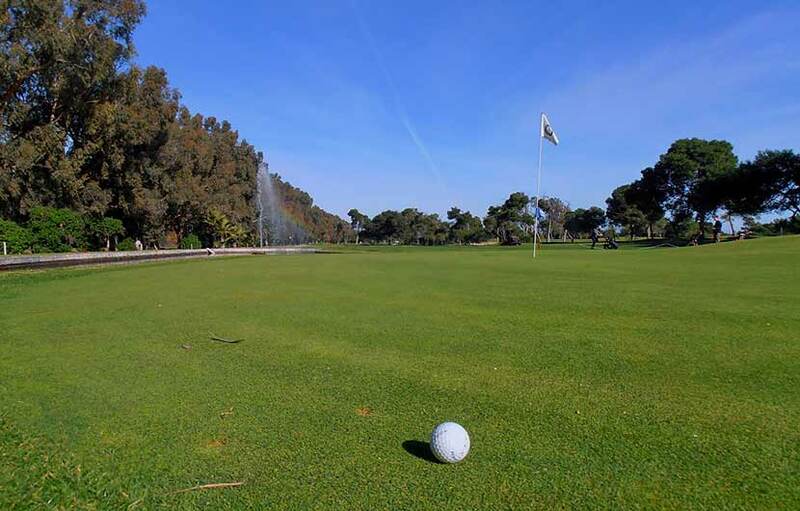 There is no short Par 3, the shortest is the 150 Meter 13th. And the hardness of the bunker sand maybe a little disappointing for most players. 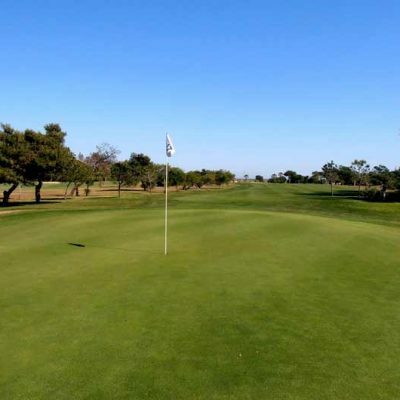 The greens have been steadily improved over the past few years and the course is flat so can be walked , however it is generally a very busy course so take care to book in advance when possible.